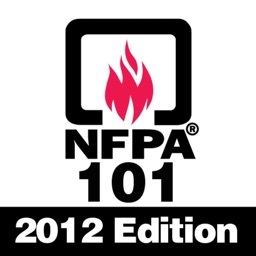 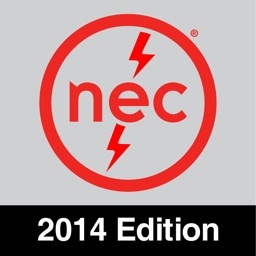 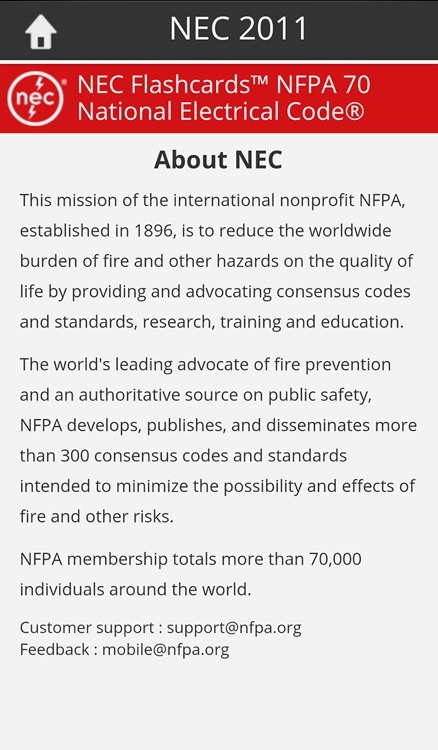 Access the new NEC® Digital Flash Cards to study the 2011 NFPA 70®: NEC anytime, anywhere. 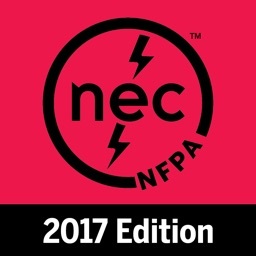 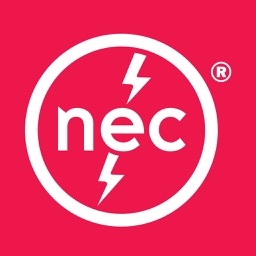 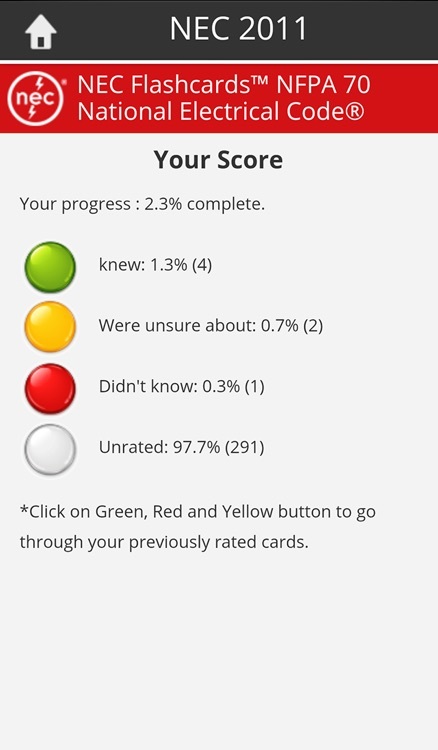 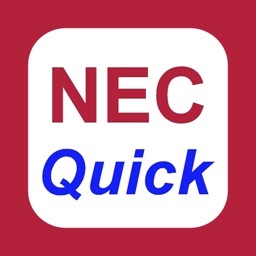 Learn and check your knowledge of code information easily with the only NEC study tool offered by the National Electrical Code® publisher, NFPA®. 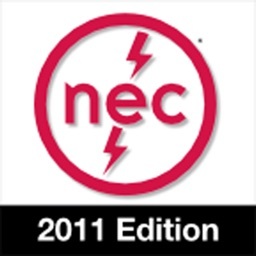 Flexible, easy-to-use, and fully optimized for any mobile device running Chrome 25, Safari, Firefox 19, Internet Explorer (IE) 9, including Android devices, iPhone or iPad, the NEC Digital Flash Cards use content drawn directly from the 2011 edition of the NEC Code book. 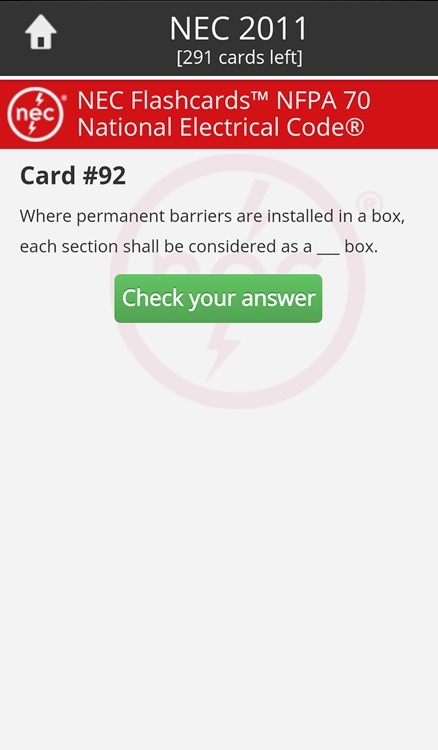 The NEC Digital Flash Cards is ideal for electrical designers, engineers, installers, contractors, facilities managers, inspectors, exam candidates, and anyone who applies National Electrical Code rules on the job.